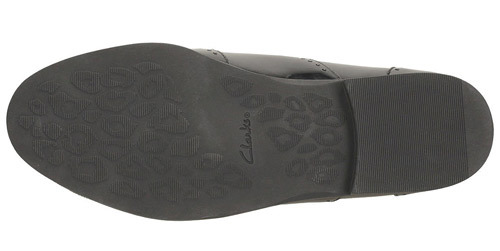 Clarks Sami Flash – smart and on-trend, the Clarks Sami Flash girls school shoes are a popular pair from Clarks’ Bootleg range. 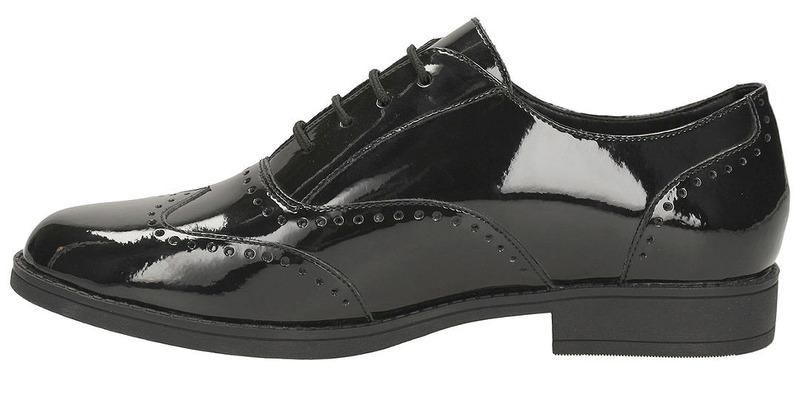 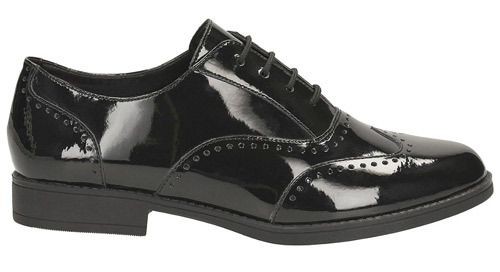 These black patent leather lace-ups are the perfect pair to punctuate a school uniform or add a fashionable finish to formalwear. 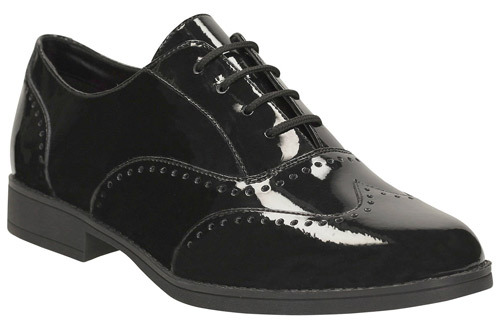 With a feminine almond shaped toe and decorative hole-punched brogue-style detailing to the upper as well as boldly coloured insole, this pair are set to make an impression. 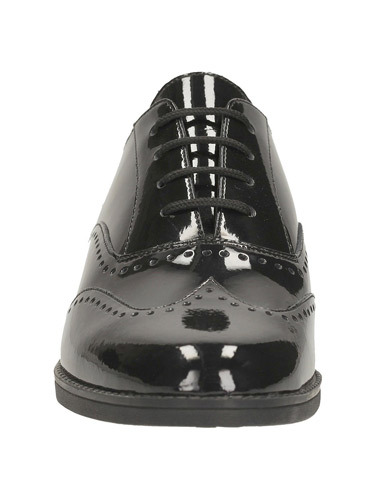 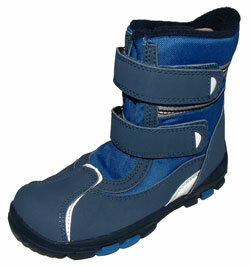 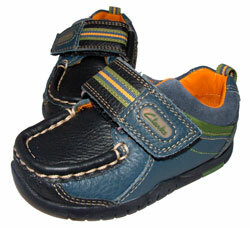 Standing on a rubber sole with a low 2.5cm heel, they add just the right amount of height and support. The Clarks Sami Flash black leather shoes are finished with Agion antimicrobial linings, helping to keep feet feeling fresh each and every day.